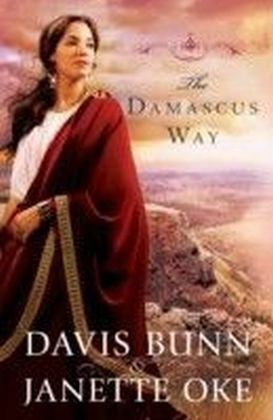 She loves her friends and students in the West, but family obligations have called her home. Where does she truly belong? After a year of teaching in the Canadian West, Beth Thatcher returns home to her family. 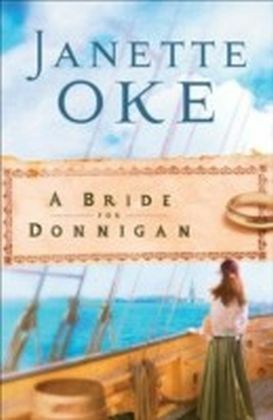 She barely has time to settle in before her mother announces plans for a family holiday--a luxurious steamship tour along the eastern coast of Canada and the United States. 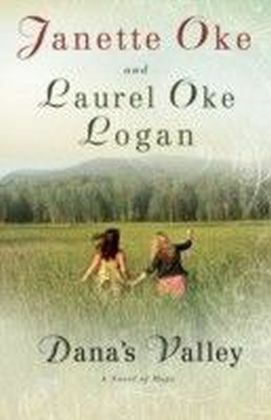 Hoping to reconnect with her mother and her sisters, Beth agrees to join them, but she quickly realizes that things have changed since she went away, and renewing their close bond is going to be more challenging than she expected. 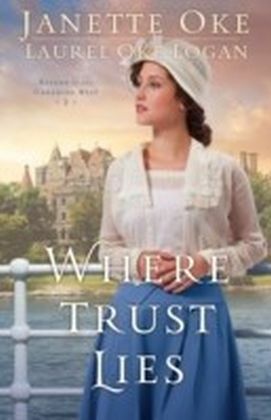 There's one special thing to look forward to--letters and telephone calls from Jarrick, the Mountie who has stolen her heart. The distance between them is almost too much to bear. 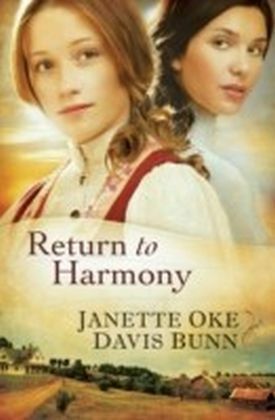 But can she give her heart to Jarrick when it will mean saying good-bye to her family once again--and possibly forever? 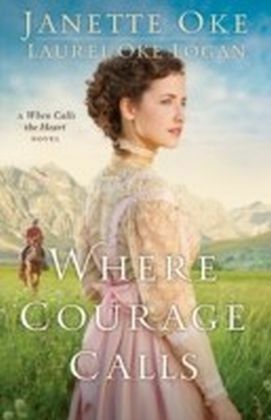 And will she still want to live in the western wilds after the steamship tour opens up a world of people and places she never imagined?Then comes a great test of Beth's faith. 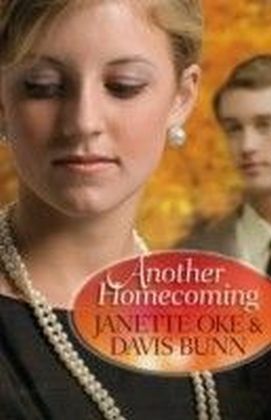 Someone in her family has trusted the wrong person, and suddenly everything Beth knows and loves is toppled. Torn between her family and her dreams, will Beth finally discover where her heart truly belongs?A companion story to Hallmark Channel's When Calls the Heart TV series!